Supporting Communities We Serve: Event Lighting for BumbleBee Foundation. 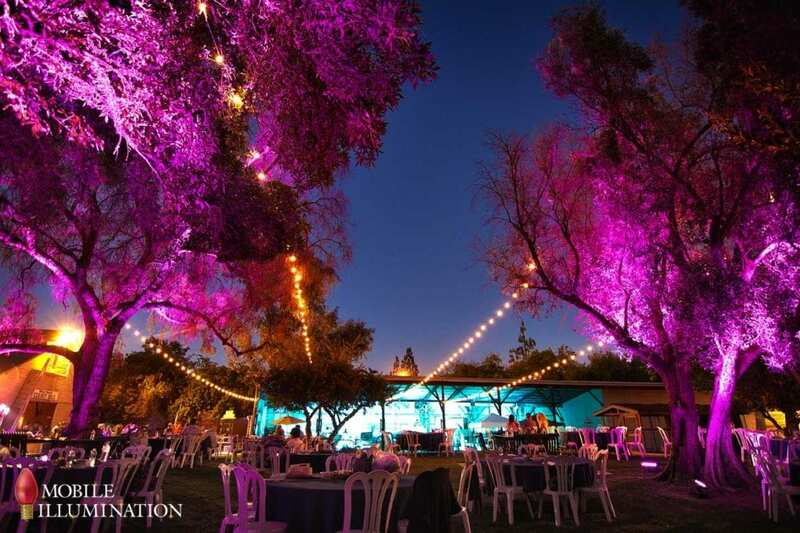 [share title="SHARE THIS POST" facebook="true" twitter="true" google_plus="true" linkedin="true" email="true"]This past month, Mobile Illumination was honored to have donated event lighting services to a fundraising event hosted by the BumbleBee Foundation of Southern California. The BumbleBee … [Read more...] about Supporting Communities We Serve: Event Lighting for BumbleBee Foundation.